At a time in which the Muslims are beset with trials from every periphery, it is a time when Muslims should continue being Muslims, and a better Muslim. Sadness prevents one from action instead of compelling one towards it. The heart does not benefit through grief. "Allah puts no burden on any person beyond what He has given him." 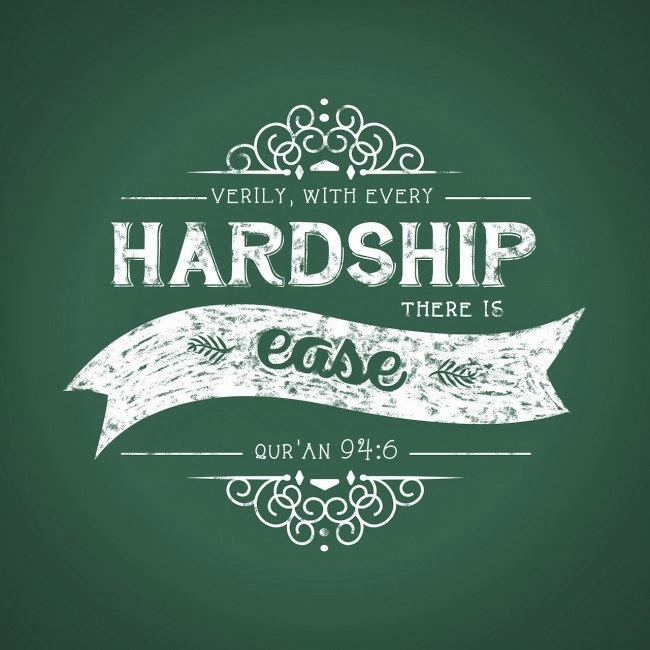 Hardships strengthens your heart, atone for your sins, and help to suppress an inclination towards pride and haughtiness. 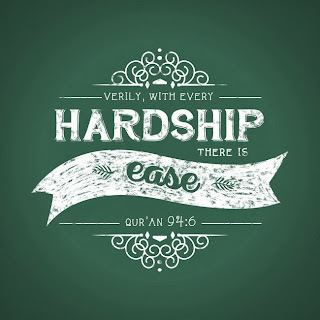 When you are facing trials and obstacles in your life, do not be despair. Call out to Him and pray to Him. Constantly put Him in your remembrance. When you remember Allah, clouds of worry and fear are driven away, and the mountains that make up your problems are blown away. Do not grieve, for you have Allah to depend on. Anas R.A reported from the Prophet (may Allah bless him and grant him peace), in what he reported from his Lord, the Mighty and Majestic. He said, “When the salve comes towards Me a hand-span, I go an arms-length towards him. When he comes towards me an arms-length, I go a fathom towards him. When he comes towards Me walking, I go towards him running” (Al-Bukhari).